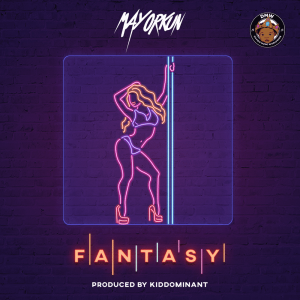 DMW Star boy “Mayorkun” dishes out his latest hit jam titled “Fantasy”. 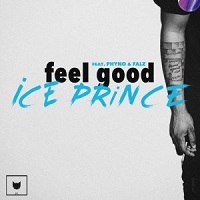 The song is filled with different vibes that will keep you on the repeat. Dont mention.dmw super star mayar of lagos is my favourite singer i love his tracks. Mayoma i wish you all the best keep it on.